In the wake of Apple’s big week, we got a whole bunch of new product revelations – both official and unofficial. Google’s got a big event coming up soon, but a leak has given us a sneak peak at new Daydream View colors. We also got our first look at the adorable, pebble-like Google Home Mini, meant to go right up against the Amazon Echo Dot. We also learned that Amazon is working on a pair of Alexa-enabled smartglasses, which sound a lot like Vue’s hearable smart glasses, which coincidentally we also just tried out. August and Nest went big, announcing a slew of new products to help protect your home. While August updated its existing products, Nest expanded its ecosystem with a doorbell, a security system and an outdoor cam. But that’s not all that happened this week. We’ve collected some of the other stories of the week here, and if you still don’t get your fill you can check out our dedicated news section. The Apple Watch Series 3 is out now. 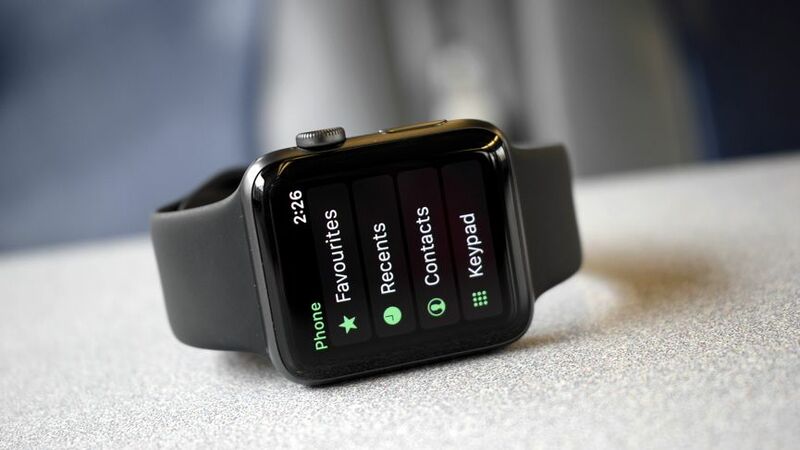 Apple has certainly made a big deal about LTE as a feature, even though it has some handoff issues that should be corrected with a software update, but do people actually want an LTE-enabled smartwatch? 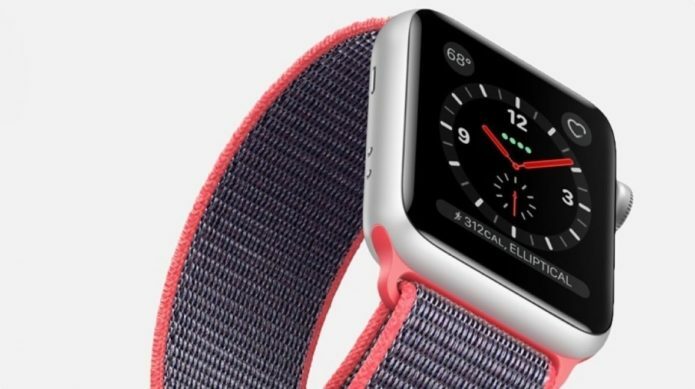 CEO Tim Cook has confirmed the demand for Series 3 with LTE is strong, telling CNBC that it’s sold out in “so many places around the world” and that the company is “working really hard to meet demand.” As of this writing, the Series 3 with LTE is showing a 3 to 4 week shipping time on Apple’s website. So if you haven’t already ordered it, be prepared to wait. Online retailers are always looking for ways to make shipping and delivering your packages more convenient and less frustrating for both sides. August already partners with services like Postmates for delivery, allowing people to bring your packages into your home. But now August has its biggest partner yet: Walmart. It’s only a test for the time being, but when you order something on Walmart’s website, its delivery people will be able to get guest keys to your August lock, get inside your home and put your goods safely inside. It also works for online groceries, and in that case the delivery folks will put certain things right into your fridge. The delivery person’s keys are only for one-time entry, so they can’t be used multiple times. You’ll also get a notification when a delivery person enters your home, and other devices can help keep an eye on what’s happening. The deliveries themselves will be handled by Deliv, a service started by Walmart-owned Sam’s Club. There’s no word on how much this will all cost, but Walmart says it’s mostly going to experiment and see how much value customers find in the service and price it based on that. This week LIFX finally announced that its bulbs are compatible with HomeKit via a software update, so you won’t have to buy new hardware (thanks, iOS 11!). 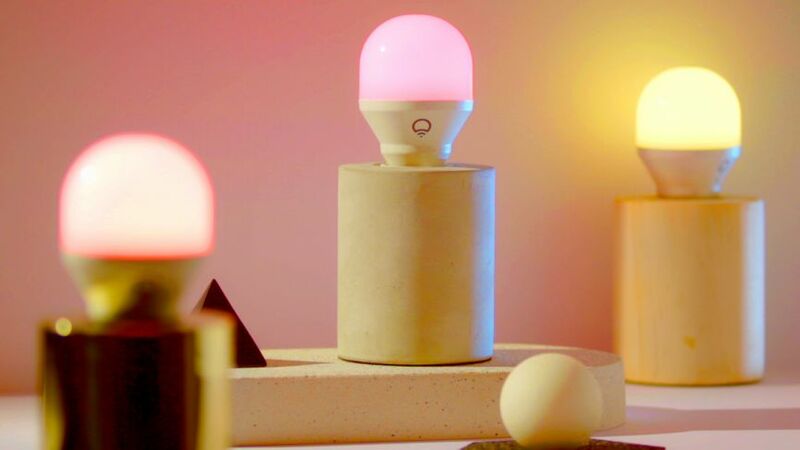 But that’s not all; it’s also announced a series of new Mini smart bulbs. There are three flavors: A full color-changing bulb for $45, a tunable white for $30, and a fixed white for $25. These lights are smaller and more affordable than LIFX’s flagship range of bulbs, and they’re also not as bright, coming in at around 800 lumens rather than 1,100 lumens. The company also says the newer lights offer better light distribution, but as it’s not as bright it’s unclear how much of a different it’ll make. They’re available now. Android Wear 2.0 has been out for a couple months now, but if you’ve got an LG Watch Urbane you’ve still been patiently waiting for that fresh new software goodness. Good news, friendo, AT&T has released Wear 2.0 for the Urbane and it should be headed to your wrist, if it’s not there already. And yes, that NFC chip built in will be activated and you can enjoy some wrist-worn payments. Yeehaw.